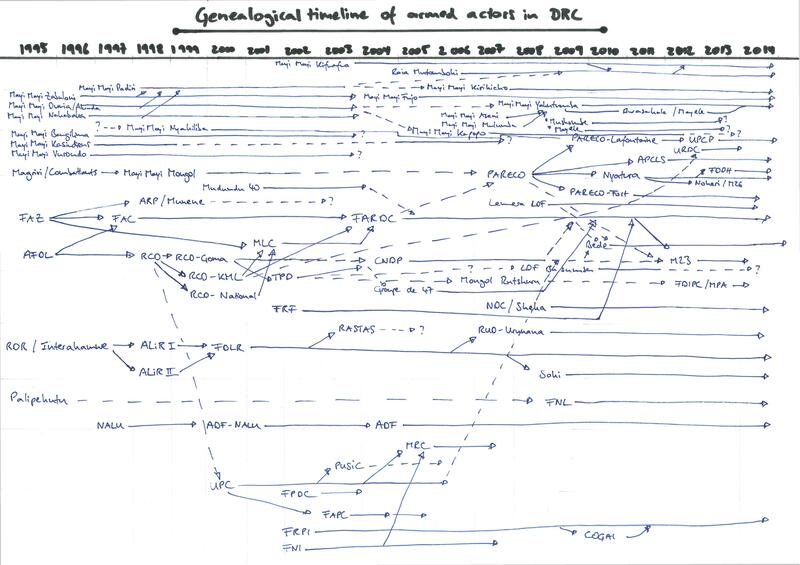 This non-exhaustive genealogy of these groups traces back origins and reshuffles over the past two decades. As per certain limitations, it does not cover the era before 1995 and cannot claim total accuracy while it still aims at such. NB: Critique, suggestions, and comments are utterly welcome!